Getting traffic to your blog is easy. Or so everyone says…. While you’re over here scratching your head wondering exactly how to get traffic to your blog. What magic tricks does everyone else have up their sleeves and where you can you find this magician who will teach you? Worry not. Today you’re about to become the magician behind your own blog because getting more blog traffic is actually a lot easier than you imagine. You don’t need to reinvent the wheel. You simply need to put some tried and tested tactics and tools into practice and boom… traffic’s all yours. But before we jump into the tactics, let’s go back to the basics for a second. Do you know why it is even important to learn how to get more traffic to your blog in the first place? In a gist – it’s because traffic is the key to success if you want to start making money with your blog. Without enough blog traffic, you simply can’t generate revenue. If no one is visiting your blog, nobody is reading your blog… there’s no one you can make money from. 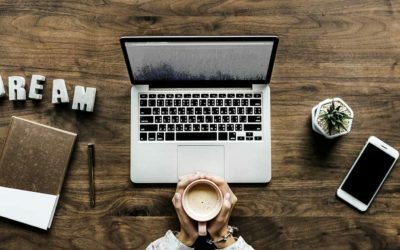 So, it pays to have a good understanding of how to get traffic to your blog from the start so that you don’t waste time building a blog that you cannot monetise. Once you understand these simple tactics you will no longer find yourself jealous of blogs with tons of traffic. Instead, you’ll be armed with the know-how to be the one with tons of traffic. All the magician’s secrets will be revealed. Want to know how to get blog traffic? Start by creating content that has been proven to work. Content that your audience actually wants to read. Very often, newbie bloggers will set up their blog and then set about writing whatever it is they feel like writing about. But, then they find no one is reading or interacting with their content. If you want more people to read your blog (I’m pretty sure that’s what you want! ), you need to start creating the right content for your audience. This means you need to approach your content with a strategic mindset. When you start paying attention to what your audience is actually interested in and create content to appeal to those interests – your content is more likely to perform well. You’re simply giving your audience what they want. Other blogs: Read a lot of other blogs and forums to see what other bloggers in your niche are writing about. Google Trends: This tool is great for viewing what kind of interest certain topics are generating at present and over the recent past. 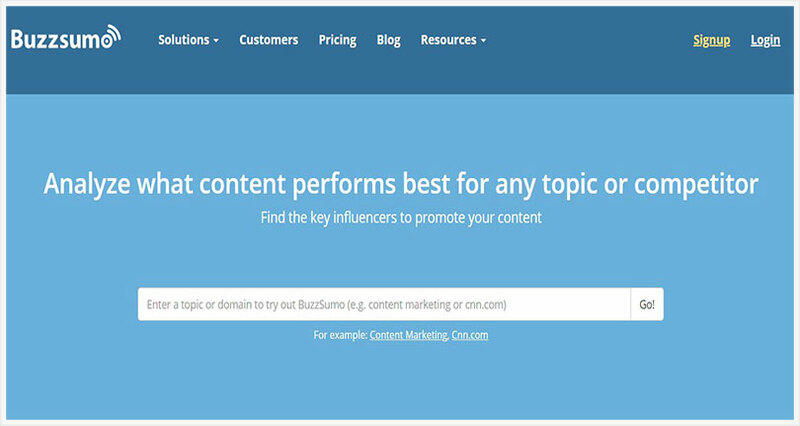 BuzzSumo: This one will show you the topics generating the most social shares. SEMrush: This tool shows you exactly what keywords your competitors are ranking for in Google and an estimate of the kind of traffic they are generating. Quora: Use this website to see what questions are being asked that relate to your blog subject. With these tools, you’re taking the guesswork out of your blog content creation process and only creating content that works. In a world of short attention spans and memes, it seems unnecessary to write long articles. But trust us it works. We’re saying so from our own personal experience of creating this content for Fulltime Nomad. These longer style blog posts we’re referring to are also popularly known as pillar posts. These are posts with high word counts that go into length discussing a particular topic. What should you create pillar content about? Write long pillar articles that cover everything on a particular topic, instead of writing a bunch of different blog posts all related to the same topic. Make it an article that provides ALL the information you could possibly provide about that topic so your reader will never have to look elsewhere. They don’t need to read multiple articles. They get everything they need, just from reading your one piece of content. Neil Patel, one of our favourite digital marketing “gurus” and someone who knows a lot about creating a TON of pillar content goes into a lot of detail on why long content works. Check it out here. Long form content does better in Google search results than short posts. In addition to being useful and providing value, long posts will also be more keyword-rich than shorter posts. This makes them more likely to show up as results for ‘long tail’ keyword searches. Pillar posts are also likely to be more informative and helpful to your audience. Your readers will share posts they find helpful on their social media platforms. And yes you guessed it, in the end, all of this means more traffic for your blog! Want to know one of the best-known “tricks” on how to get people to read your blog? Headlines are what will hook your readers to your blog. So make sure they are irresistible. They need to capture their interest, get them hooked and encourage them to keep reading the rest of your post. You may have done a very good job choosing a good topic and you even wrote spectacular content but if you use a boring headline for the content, nobody will want to continue to the rest of the content. What a waste! Keep your headlines simple, easy to scan and make them catchy. Don’t overthink it. 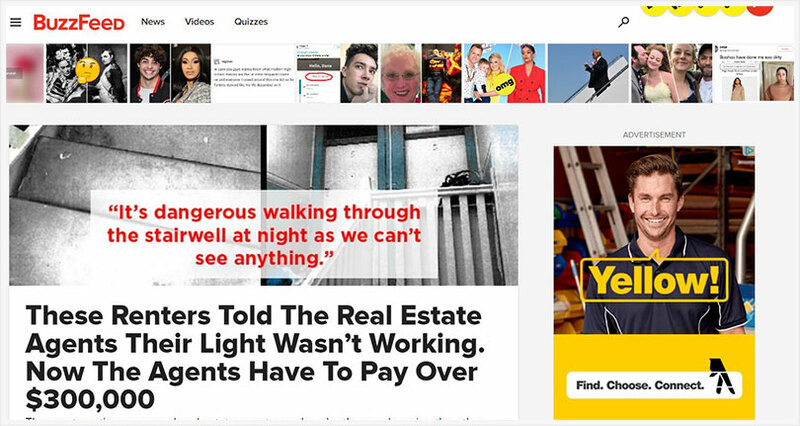 Just have a look at some popular blogs and see which headlines attract your attention and use those ideas to create your own headlines. Experiment with different headlines to get a good idea of what works and what doesn’t. Crafting good headlines takes practice so don’t be shy about trial and error. Remember we said this is not about reinventing the wheel? Make use of this headline maker to come up with different headlines for your posts. Remember what we said about limited attention spans before? People love seeing more than reading. Just think about what you enjoy seeing on your own Facebook timeline. I bet it’s videos, images and memes. So you better give your readers what they want and they will give your blog some love, in the form of traffic, of course. People have very short attention spans and will get distracted before they finish reading an entire blog post. 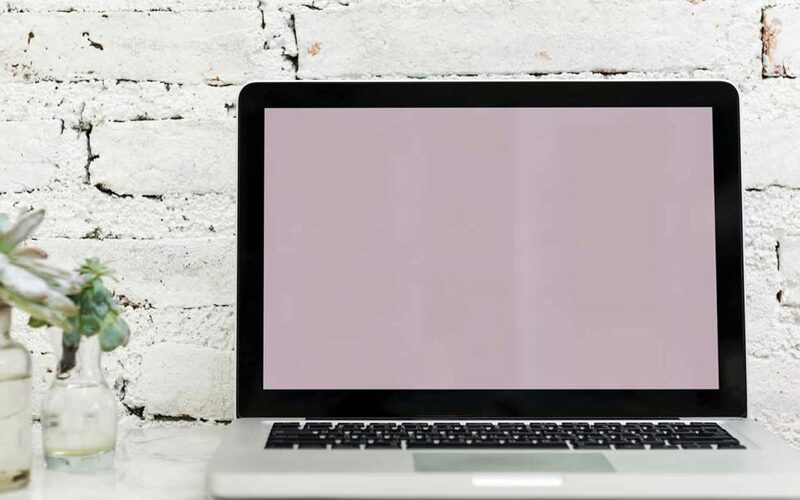 Break down the monotony of words and keep your readers interested with different visuals, such as memes, images, videos, infographics, comics etc – whatever is relevant to your blog. Don’t have much experience creating visuals? Tools such as Visme, Canva and Vine will get you started in minutes. Every blogger knows they need to “SEO their blog” but no one seems to be quite sure how. It’s actually way simpler than you think. The goal here is to make sure people find you on search engines such as Google when they use queries related to your blog industry/topic. So let’s take a look at how to get your blog noticed. People will only find your blog online if you optimise your blog for search engines. To optimise your content, begin by doing keyword research. This involves looking for keywords relevant to your blog niche. To put it really simplistically, keywords are the search terms people use to find content online. You want to use the keywords that your target audience are already using. This makes it much easier for your content to show up on Google. 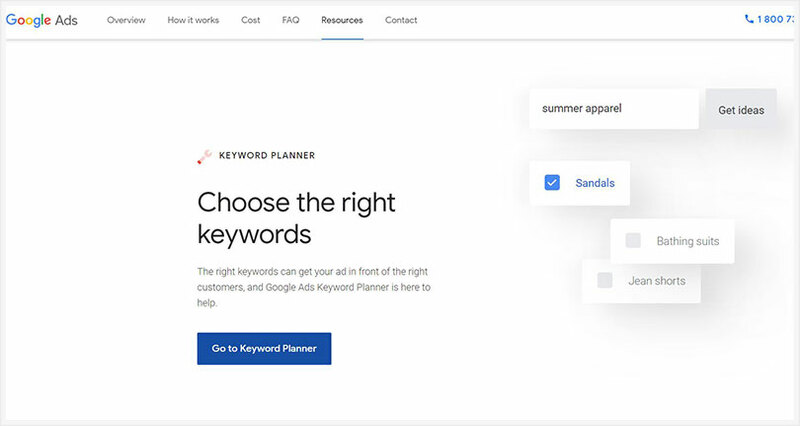 Moz and Google’s free keyword planner are great tools to help you find the right keywords for your blog. Once you find the right keywords for your blog you want to use these in your blog titles, the body of your content, as well as in your URLs. Don’t overdo it but be sure to sprinkle them into your content as you write. Do your keyword research for every single post. Make it part of your blog writing process. Blogging and social media go hand in hand so the question is how to make your blog popular on social channels? First things first, you need to create content that is share-worthy. This could mean an epic how-to post in your niche that is so useful that your readers want to share it with their friends. Or this could also mean creating a controversial post about a topic in your niche. You could have a really strong opinion on a topic that divides people so people would share your content either to show much they agree with you or how much they disagree. Either way, it means exposure for you! Another way to get popular on socials is through list posts and quizzes. List posts are easy to read and make people want to share. Think about it – you’ve probably shared one too. And quizzes, well Buzzfeed does quizzes pretty damn well, don’t they? Want to know which type of vegetable you are – take a quiz and tell all your friends on Facebook. You get it. Create content that is so cool and interesting that your readers want to tell all their friends about it on social media. If you’re not really sure how to create content that is share-worthy, check out sites like Buzzfeed, Bored Panda, Elite Daily, Matador Network etc for inspiration. Use images and videos that grab attention on social media. Make your content readable. Use a layout that is easy to scan. No large chunks of text! Install social share plugins on your blog so your readers can share to Facebook or Twitter with just one click. 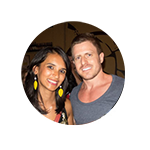 You want lots of people sharing your content in their online social circles. The more social clout you have, the more popular your blog will be. You, therefore, need to actively encourage your readers to share your blog posts. The more they do so, the more blog traffic you’ll have. With positive social signals, the search engines will also start noticing your content. So let’s imagine that so far you’ve followed our advice on how to get traffic to your blog and you’re starting to see some traffic to your blog. Now you need to leverage this traffic and use these new readers to further promote your blog and even keep them coming back for more. Remember, the more they come back to consume your content, the more trust you will build and the higher your chances of making money from them when you do try to promote a product or sell a service to them. So, once you’ve attracted a visitor to your blog, try to capture their email address right away. 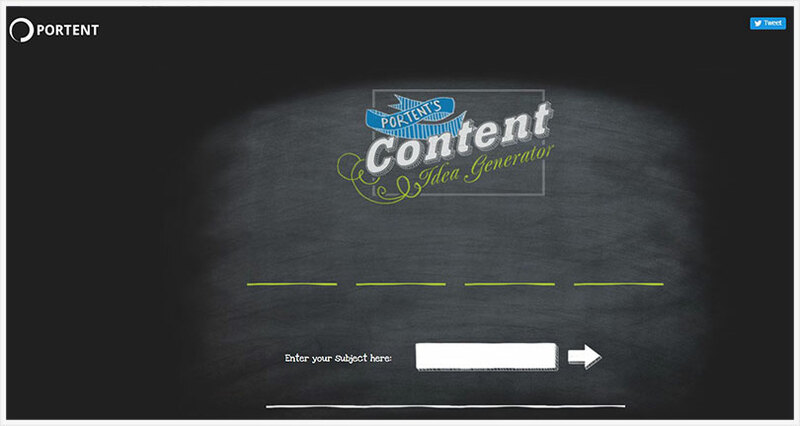 The easiest way to capture email addresses is to create lead magnets. This could be a downloadable, an ebook, a template, a free guide – anything you think may be useful for your audience. On Fulltime Nomad, we have an Upwork Proposal template as a lead magnet. 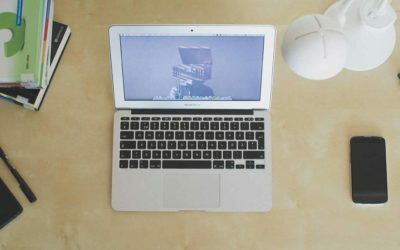 We also have a handy downloadable list of the best websites for remote and freelance work. Another option is to create a free course. For example, on this website, we provide a free blogging course and also a free freelancing course. When our readers sign up, they give us their email address in exchange for access to the free course. 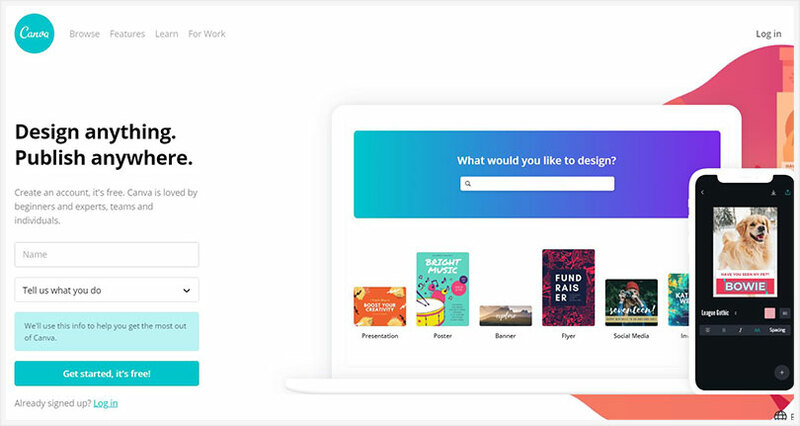 The goal here is to make it easy for your readers to sign up to your list and offer them a compelling reason to join your list. Add them into your email database and use it to send them notifications on new blog posts, or newsletters, which can result in more traffic and shares. 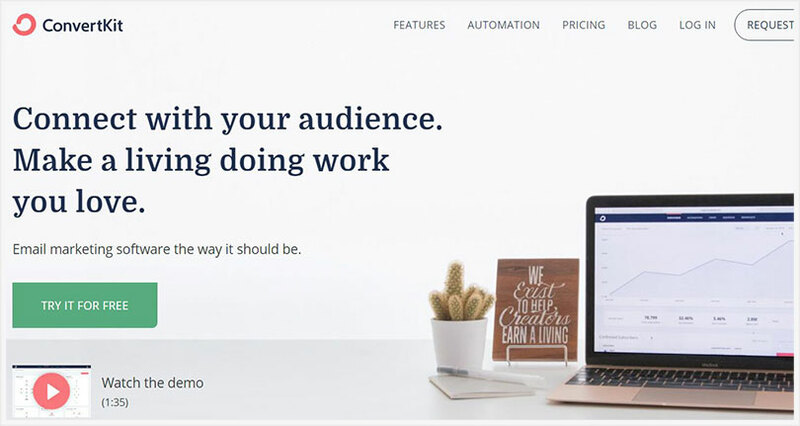 If you are looking for an email marketing platform, we highly recommend ConvertKit. It’s what we use here at Fulltime Nomad. You’re probably wondering how posting your content on someone else’s blog will bring you traffic. 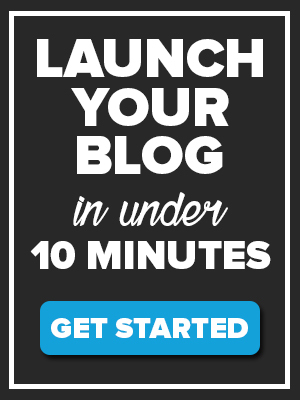 I’ll have you know that this is actually one of the most effective ways to increase your blog’s traffic. Here’s how it works. By posting on popular blogs, you’ll be able to build your authority and make yourself known to your target audience. You also get to build your online presence. This will pay off in the long term. Now, for this to work you need to collaborate with the right blogs. Go for bloggers who have an engaged audience. And, very importantly, an audience who is likely to be interested in your blog as well. Choose bloggers who receive lots of real comments and social shares. Most important of all, you must create content for guest posts that is of very good quality. You have to impress your host blogger’s audience so you must do it with content that truly interests and impresses them. Guest blogging on quality sites also leads to quality links from these sites. This is great for SEO but only if it is from a relevant authority site so choose your sites well. Here’s our last tip on how to get traffic to your blog. Commenting on blogs is still a very useful way to get traffic to your own website. But only if you’re being helpful and useful. Take the time to read the actual post and leave a comment that is relevant. Don’t comment on other blogs just for the sake of it. Do it on relevant sites and please, leave out the self-promotion. An insightful comment is promotion enough. If you truly want to make money with blogging, every blogging step you take must be strategic and well thought out. This is especially the case if you want to build quality traffic to your blog. Try our strategies above (you don’t have to do them all at once) and we’re confident that if you put in the effort, the results will translate into more readers for your blog. Remember: focus on creating content that your audience truly needs or wants to see, and your half your job is done. 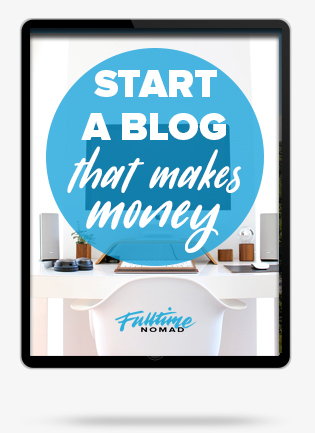 Once your blog starts getting traffic, the next step is getting ready to monetise that traffic and start making money from your blog. Ka-ching! Got any more questions about how to get traffic to your blog? Or perhaps you even have a tactic you like to use? We’d love to hear them. Feel free to add a comment below.